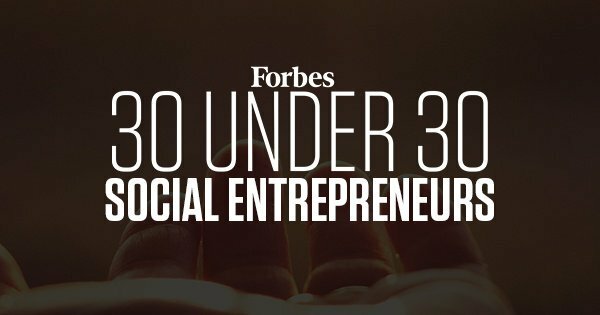 Some exciting news for us this January: we have a new domain name and our CEO was included on the Forbes 30 under 30 list. We're starting the year off with an exciting makeover — we've moved our website and can now be found at www.spoileralert.com. Find more information below. Along with a new online home, we have a new Twitter handle! Tweet at us using @SpoilerAlert. P.S. We're hiring! Check out our new Careers page & job openings. Spoiler Alert CEO Ricky Ashenfelter was named to the Forbes 30 Under 30 List at the beginning of January. "I'm incredibly proud of our entire team's effort to enable this honor. Most of all, I'm excited about the exposure this brings to the food waste issue and food recovery efforts across the industry," said Ashenfelter. 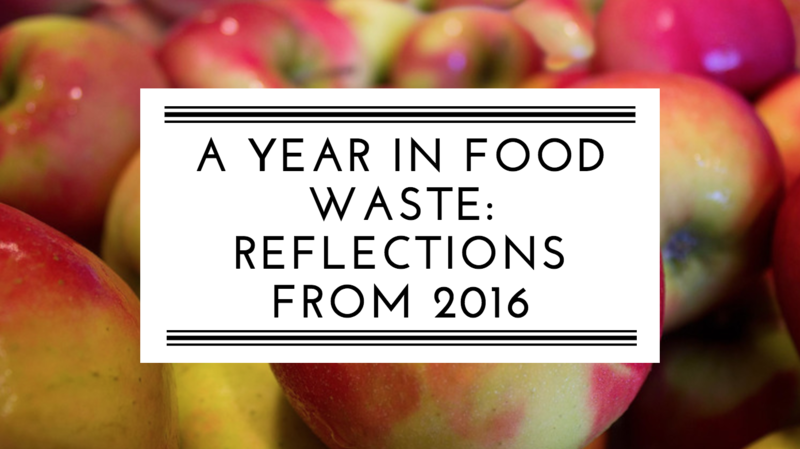 Did you miss the recap of our favorite stories in food waste from 2016? 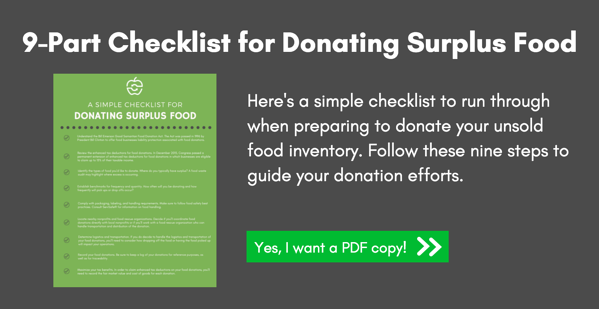 From ugly produce’s appearance on Shark Tank, to the release of the ReFED report, to the first ad campaign directed at a consumer audience, it’s clear that food waste is only becoming more top-of-mind for those in the food industry and the general public. 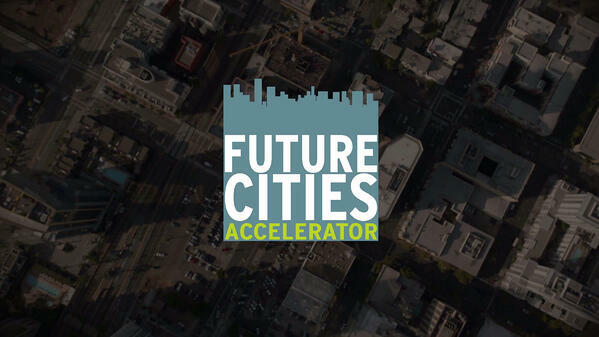 We are excited to be part of the Future Cities Accelerator, powered by the Rockefeller Foundation and the Unreasonable Institute. The program and funding will help us expand our work and impact on reducing food waste and fighting food insecurity at scale. We are honored to join the phenomenal cohort of startups solving some of the most pressing problems facing cities today. New Year, New Web Address! We're excited to share that you can now find us online at www.spoileralert.com. How Did Denmark Spark Its Miraculous Food Waste Reduction?